Hi guys, welcome to another awesome entry in this humble dental blog. I hope you are having a nice day and are keeping up your dental hygiene, today let-s talk about a common treatment that many patients gets in Los Algodones. I am talking about dental crowns, they are really popular to obtain beautiful smile. Their price range is really affordable and low compared to other treatments. For those who do not know what exactly dental crows are, allow me to explain. Dental crown are a cap that goes on the tooth after they are built up. The dentist build up the tooth so a cap can fit in. the procedures is pretty simple and painless as anesthetics are used. And the result is a brand new tooth. But there are some important things to take into considerations if you want to opt for dental crowns. First thing to take into account is to pick the right material for your dental crowns. Keep in mind that crowns comes in all kind of material and they serve distinct proposes sometimes. 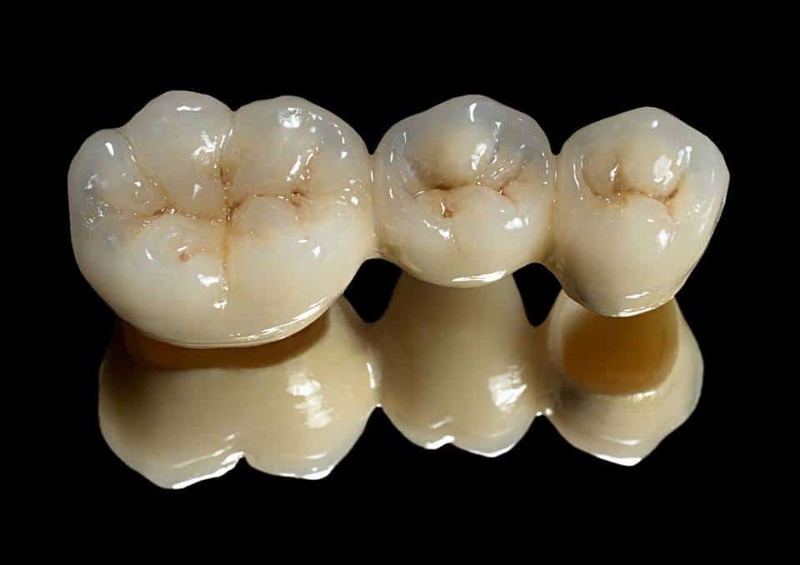 Porcelain fused with meta l crown, for example, are pretty cheap and they consist in porcelain attached to an alloy base. They tend to look alright besides the metallic lining below it. They are best for molars and teeth that are not shown when you smile. On the other hand full porcelain crowns are the best bang for your buck. They look just as natural teeth and have the same feel and strength as them. You can expect great things from full porcelain crowns as they are the best option for those patients who wants both quality and great price. But if you are looking for the best option available, then zirconia crowns will be the ultimate dental crown. They are both strong and resistant, and offer a beautiful aesthetic for your smile. So to summarize a little bit all of the above porcelain fused with metal crows are better for saving money and to use it on the back teeth. 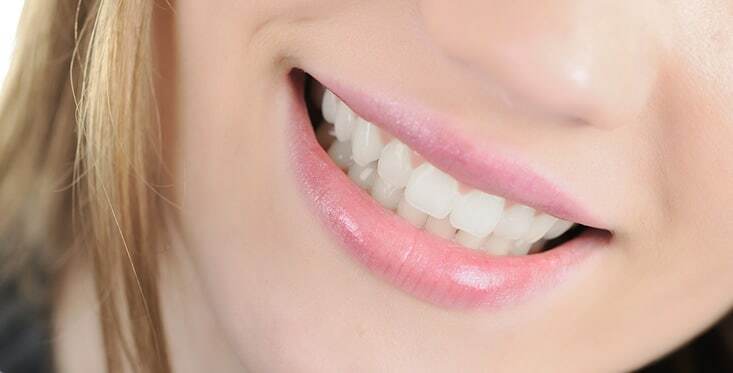 Full porcelain crowns and zirconia crowns are really good for any teeth, especially the front ones, but zirconia is more resistant but is more expensive. Remember that in our facility at Los Algodones Mexico, we work with any of these types of crowns and offer you the best prices. If you are looking for something similar to crowns, dental veneers are the correct answ er. The come in acrylic resin and full porcelain. They are a mask that is glued to the front of the tooth and look amazing. Many celebrities use them to sport an amazing smile and you can get them really cheap at Dental Solutions in Los Algodones. We strongly suggest porcelain veneers as they look and fell just like natural teeth. Keep in mind that the same principles that we stated for dental crowns are applied to the crowns for dental implants. They function just the same and if you are looking for affordable dental implants. Send us a message or give us a call to set up and appointment as soon as possible! Until next week, take care!